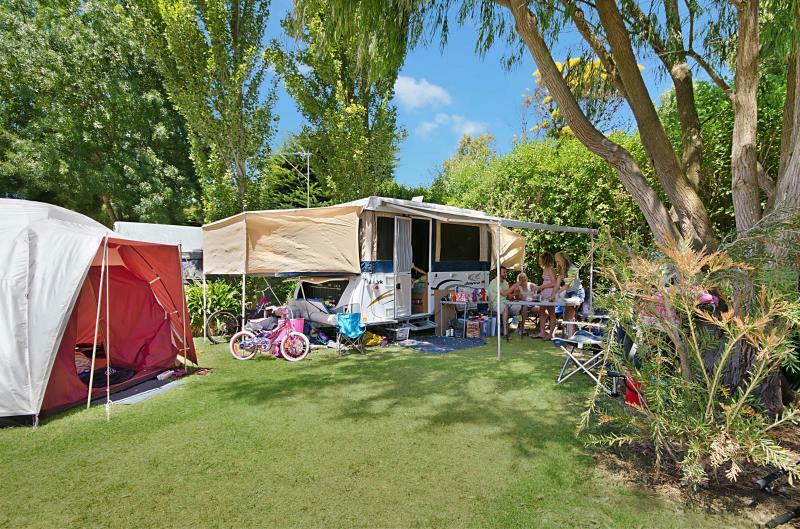 All of our powered camping & caravanning sites are set amongst beautiful established gardens surrounded by towering Cyprus hedges giving your camp site shelter and protection. 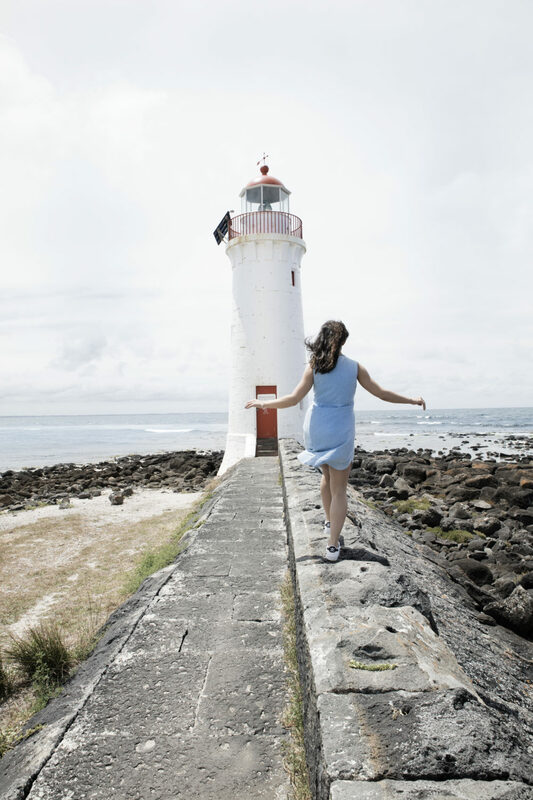 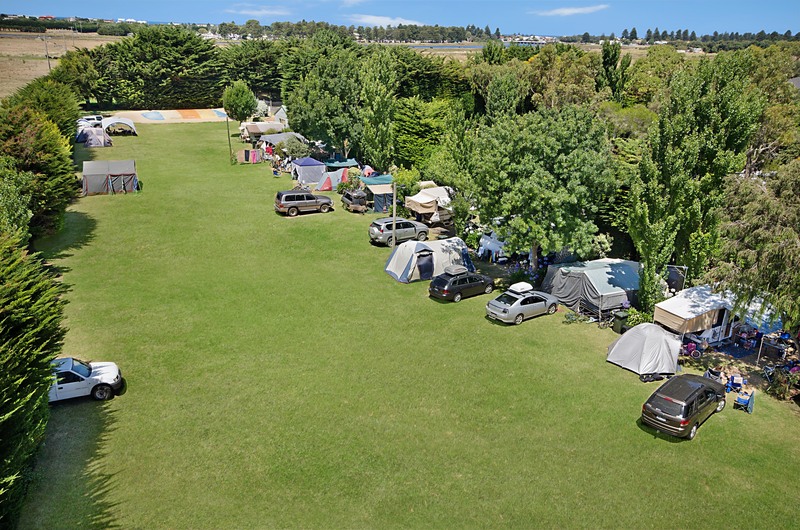 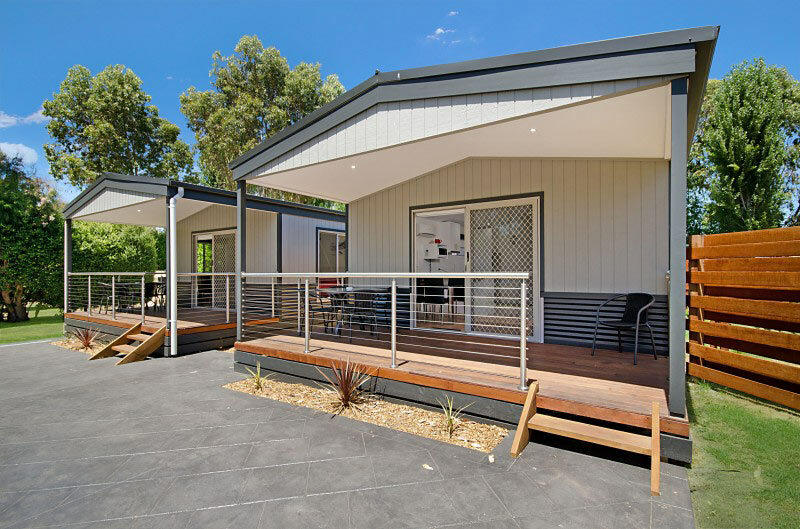 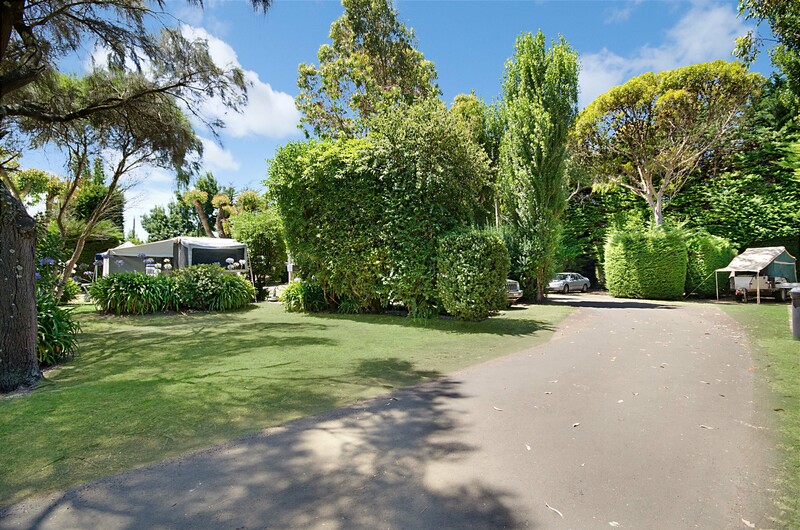 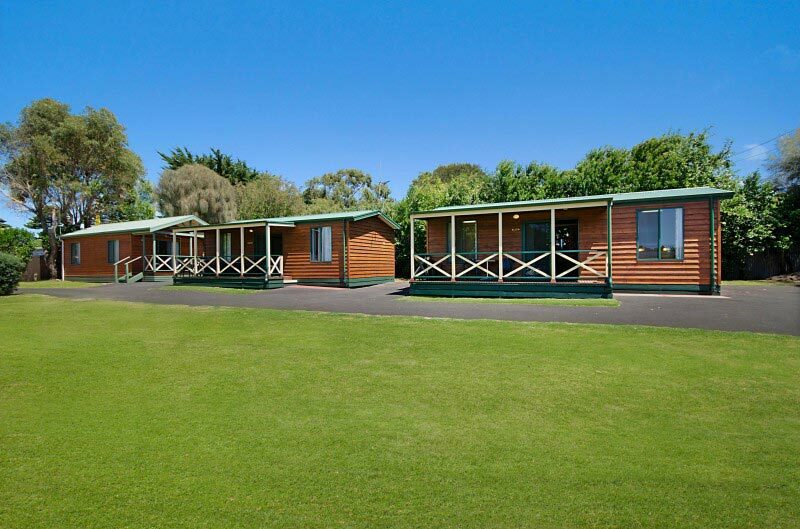 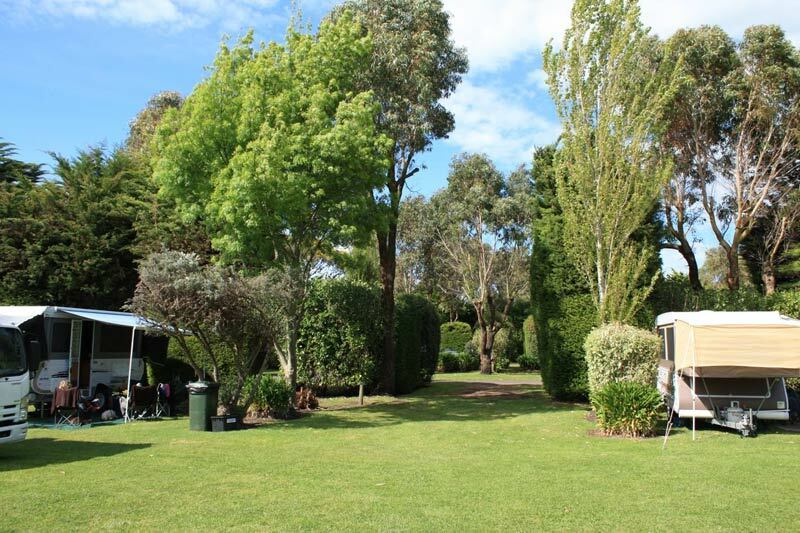 Individual powered camping & caravanning sites are surrounded on three sides by a delightful array of trees and shrubs, providing both privacy and shade. 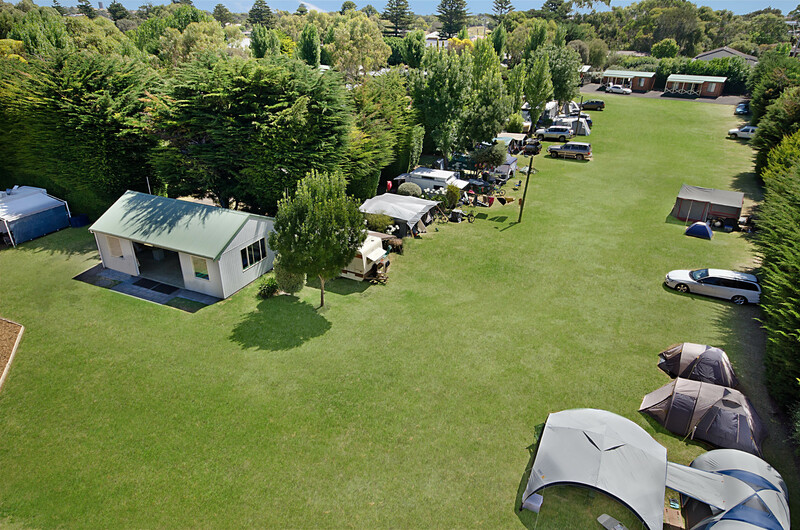 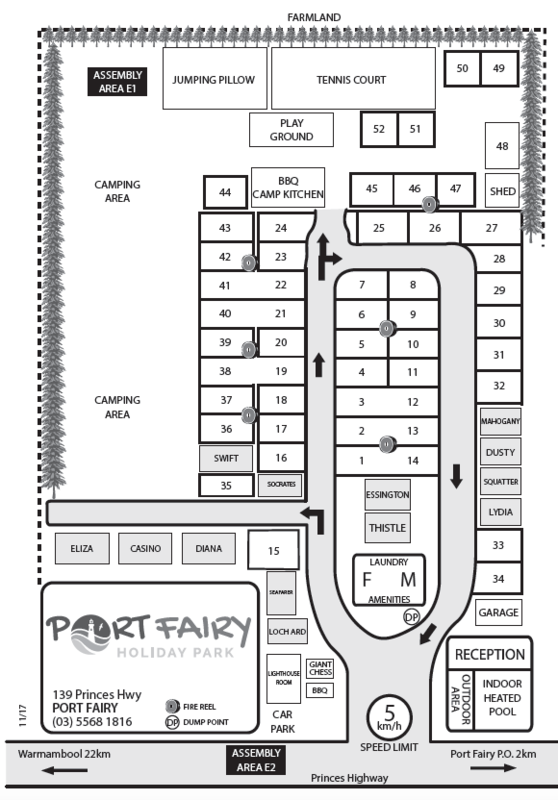 Our unpowered camping sites are set along a hedge on a large grassed area. 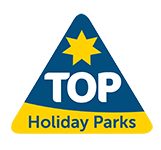 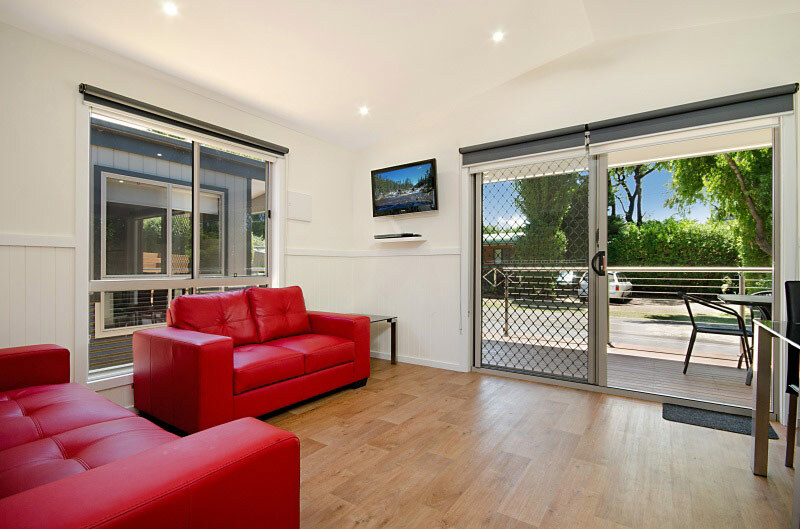 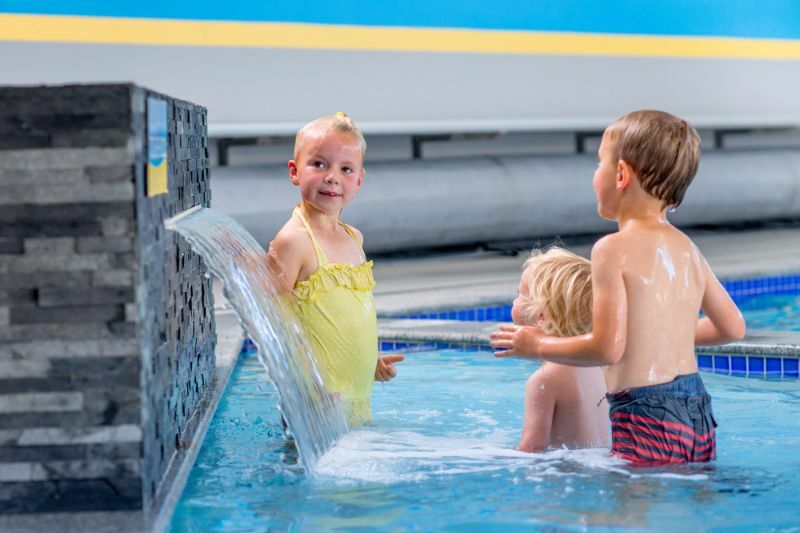 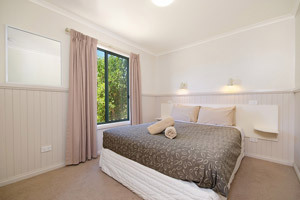 Includes access to all park facilities.